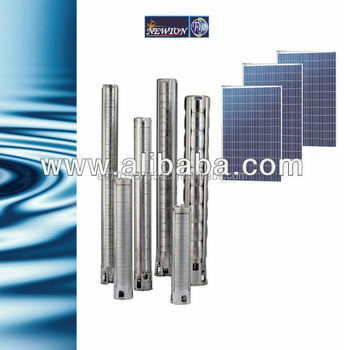 Fije- solar pumping system mainly consists of solar PV modules, inverters and pumps. The solar PV modules supply electricity to inverter. The inverter converts DC into AC to drive pump according to the intensity of sunshine. pump can work with disel geneator .